Thursday, May 16, 2019, 8 P.M. The annual Highlights In Jazz series, a fan fave for almost a half century, can be counted on to deliver concerts that surprise and delight savvy jazz fans. The third event of the 2019 lineup showcases one of the series’ most beloved traditions: paying homage to a living jazz great. The Highlights In Jazz presentation Salute to Randy Brecker celebrates the music and contributions of this beloved trumpeter and contemporary jazz icon. “Let’s honor them while they can smell the roses,” declares producer Jack Kleinsinger. A multi-generational lineup mixing established jazz masters with the best of today’s musical up-and-comers will fete Brecker at the May 16th concert. Pianist George Cables, bassist Buster Williams, drummer/vibraphonist Chuck Redd, vocalist Veronica Swift, and saxophonists Peter Anderson and Will Anderson are scheduled to appear, along with guest of honor Randy Brecker. And, as has been the tradition since the very first Highlights in Jazz event, listeners will be treated to a surprise appearance by a renowned special guest. 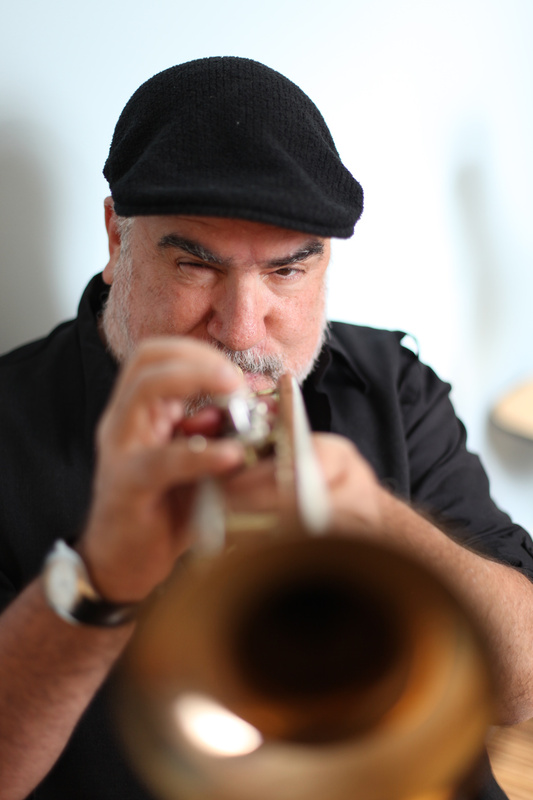 Randy Brecker has been an important presence on the music scene going back to the 1960s. “Versatile” doesn’t begin to describe this Philadelphia-born master of trumpet and flugelhorn. Just consider the fact that in 1967 he worked with both Blood, Sweat and Tears and Horace Silver. And that was just the beginning for this groundbreaker and shape shifter. Brecker has been an important force in straight-ahead jazz, a fusion pioneer as co-founder of Dreams and the multi-Grammy nominated Brecker Brothers Band (with his brother, tenor maven Michael Brecker), and an in-demand contributor appearing on albums by artists as beloved – and as varied – as James Taylor, Bruce Springsteen, Parliament/Funkadelic, Frank Sinatra, Steely Dan, Jaco Pastorius and Frank Zappa. Just to drop a few more names, Randy played with Art Blakey, George Benson, Freddie Hubbard, Oliver Nelson, Stevie Wonder, Lou Reed, James Brown, Eddie Palmieri, plus big bands led by Clark Terry, Duke Pearson, and Thad Jones/Mel Lewis. Randy has earned numerous Grammys and a perennial slot on countless “best of” lists. The veteran musician sounds better than ever, as evidenced by Rocks, his recent release with the NDR Big Band--The Hamburg Radio Jazz Orchestra. Something magical happens whenever outstanding jazz players of ages spanning a half century take to the stage and create common ground. That’s what you’ll experience at Highlights In Jazz’s upcoming Salute to Randy Brecker, when these masters of the genre strut their musical stuff. Art Pepper dubbed pianist George Cables “Mr. Beautiful,” and after hearing him play just a few notes you’ll agree that he deserves the title. In addition to Pepper, Cables has shared stage, studio and bandstand with legends such as Woody Shaw, Dexter Gordon, Bobby Hutcherson, Sonny Rollins, Roy Haynes, Freddie Hubbard, Chico Freeman and Billy Harper, to name just a few. 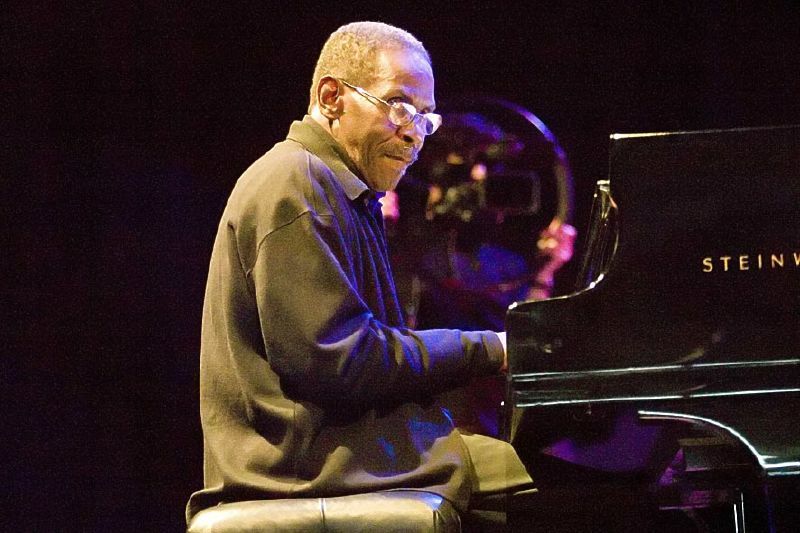 Besides being an in-demand sideman, George has released dozens of well-reviewed recordings as a leader—his stellar recent output includes the lauded My Muse, Icons and Influences, and The George Cables Songbook. Cables is a favorite of author Michael Connelly, who has mentioned the pianist frequently in his Harry Bosch series of detective novels. In fact, Cables appears on the soundtrack of the TV series, and has accompanied Connelly during the author’s public readings from his books. 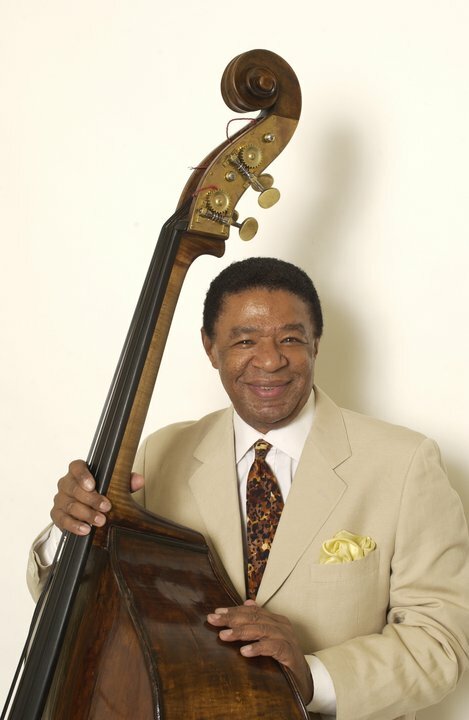 Grammy-winning bassist Buster Williams has worked and recorded with a breath-taking spectrum of greats such as Miles Davis, Herbie Hancock, Mary Lou Williams, Art Blakey, Betty Carter, Chick Corea, Ron Carter, Carmen McRae, Sonny Rollins, Wynton Marsalis, and legions of others. In addition to a stellar jazz output that includes hundreds of recordings as a sideman and well over a dozen as a leader, Buster has appeared on numerous film scores, commercials and TV shows, from Sesame Street to The Tonight Show and Grammy broadcasts. He’s received numerous awards and grants, from the National Endowment for the Arts, the New York Foundation for the Arts, and others. Drummer/vibraphonist Chuck Redd is a veteran musical road warrior, with more than two dozen European tours under his belt with the likes of Charlie Byrd, Barney Kessel, Terry Gibbs,Conte Candoli, and others. Chuck has performed with Dizzy Gillespie, Mel Torme, the Lionel Hampton Big Band, Tommy Flanagan, Ray Brown, and the Clayton/Hamilton Jazz Orchestra. 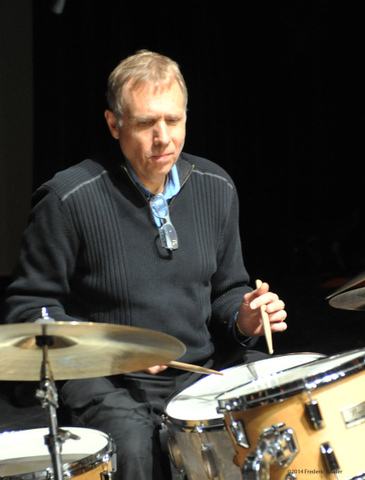 The drummer/vibraphonist has released several albums under his own name, and appeared on scores of others with Nicki Parrott, Harry Allen, Houston Person, John di Martino, Ray Drummond, and others. Is there anything vocalist Veronica Swift can’t do? Barely into her mid-20s, she’s already a seasoned song stylist with more than a decade of experience—at age 11 she made her Jazz at Lincoln Center debut, singing at Dizzy’s Club Coca-Cola. Not only does Swift know her way around swing, bop, and vocalese, she’s devoted to the Great American Songbook and tunes from the 1920s and ’30s. Chris Botti, Benny Green, Shelly Berg, Sheila Jordan, Emmet Cohen, the Jazz at Lincoln Center Orchestra, Vince Giordano and the Nighthawks, and the Diva Orchestra are among the notables she’s appeared with recently. 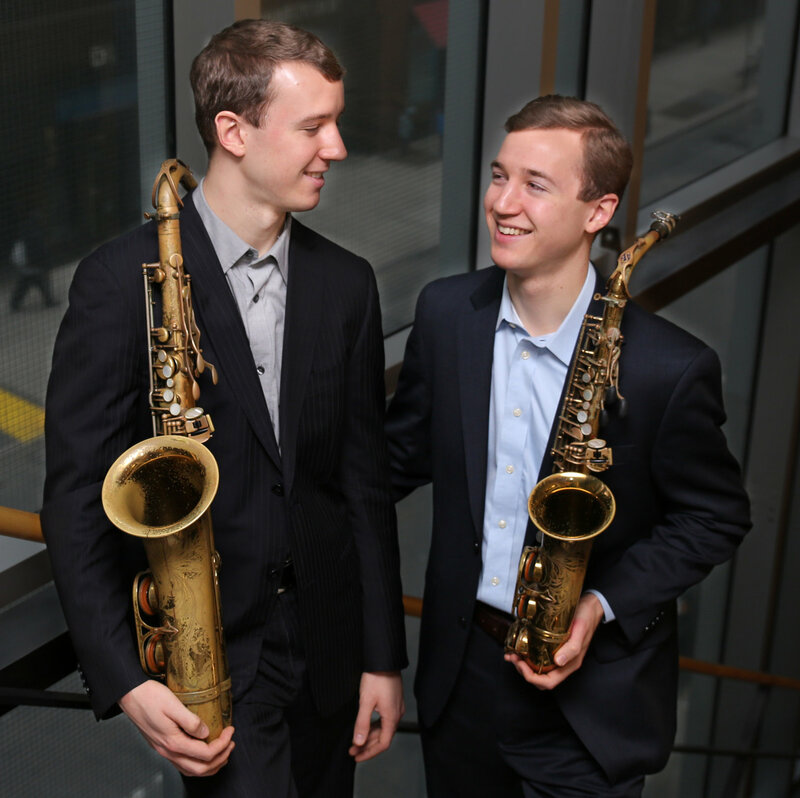 Saxophonists/clarinetists Peter and Will Anderson: Hailed by The New York Times, The Wall Street Journal and other august publications for their remarkable virtuosity, the identical Anderson twins began steeping themselves in classic jazz while still in elementary school. They absorbed the styles and sounds of Benny Goodman, Sidney Bechet, Louis Armstrong, Nat King Cole, Frank Sinatra, Ella Fitzgerald and Count Basie, and cite Duke Ellington and Charlie Parker as early influences. Since moving to the Big Apple, they’ve played with the likes of Wynton Marsalis, Jimmy Heath, the Village Vanguard Orchestra, and Wycliffe Gordon. In addition to releasing several albums as leaders, the Juilliard-trained twosome have appeared off-Broadway celebrating the music of Artie Shaw and the Dorsey Brothers. Next Guitar Shredders Central Calling! Spend an evening with some of the finest Guitar Masters at Zinc. Book your tickets today!